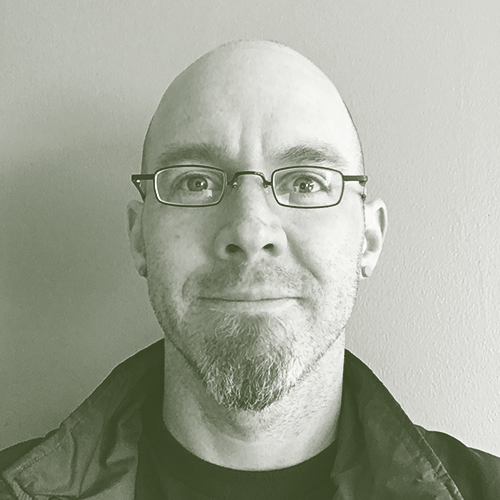 Erik Dahl is a freelance UX/product consultant living in Grand Rapids, Michigan. His background in anthropology, semiotics, HCI and IA help him make sense of complex situations and create meaningful interactions for his clients and their customers. Erik’s work has covered websites, applications, products, wearables, environments, and services. Erik is the former global president of the Interaction Design Association (IxDA) and in 2010 co-founded the MidwestUX conference. In Erik’s free time he enjoys running ultramarathons, and getting lost on the wooded trails of the Midwest.